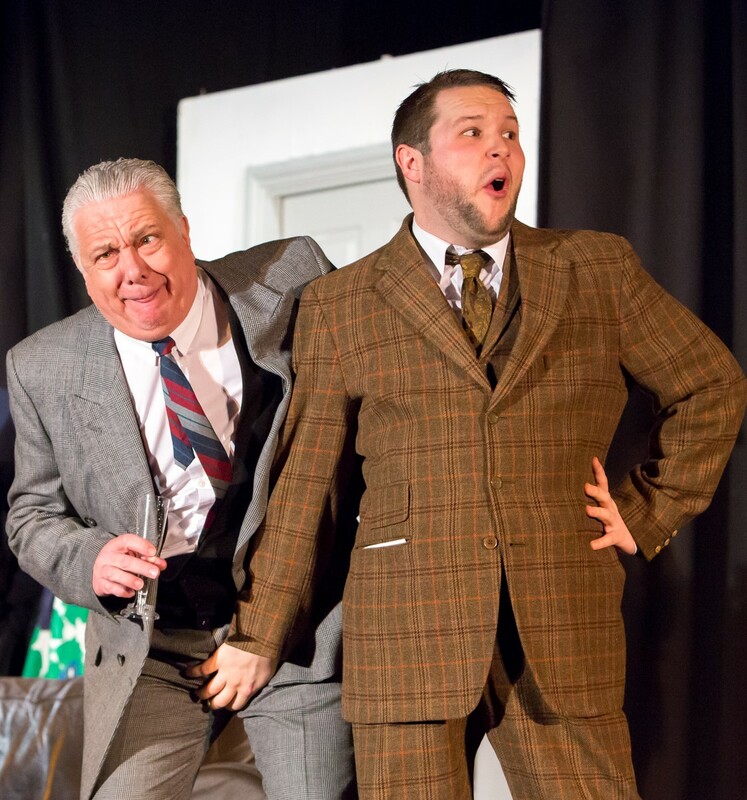 Merriman Productions present Richard Bean’s award-winning play - a glorious celebration of British comedy: a unique, laugh-out-loud mix of satire, songs, slapstick and glittering one-liners. Brighton, 1963, an easily confused Francis Henshall becomes separately employed by two men – Roscoe, a local gangster and Stanley Stubbers, an upper-class criminal. However, Roscoe is really Rachel Crabbe in disguise, her twin brother Roscoe having been killed by her lover, none other than Stanley Stubbers. Meanwhile, Pauline was originally meant to marry Roscoe but is now set to elope with over-the-top amateur actor Alan Dangle. All Francis has to do is stop them all from meeting each other... Simple? !